Have brands that you're loyal to? Then you deserve to be rewarded for that loyalty. 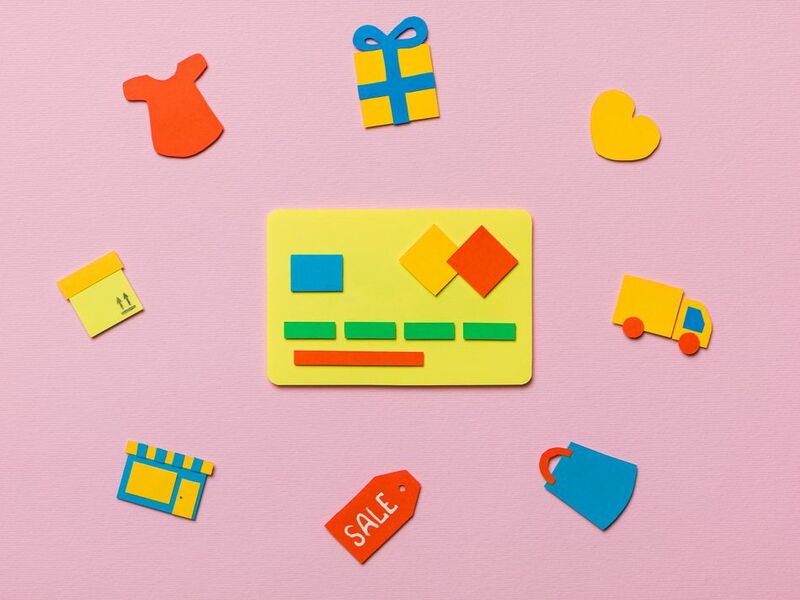 Check out the rewards programs from these leading brands, and start earning freebies, gift cards, cash back, and exclusive offers every time you make a purchase. All dollar and point amounts were effective as of July 2017. Earn one point for every dollar that you spend, and double points for all purchases totaling $100 or more. Two thousand points gets you a $10 rewards certificate. Sign up for an Ace Rewards card and earn points every time you shop in store or online. Every dollar you spend earns you 10 points, and every 2,500 points gets you a $5 reward. Plus, you get 1,000 bonus points when you sign up. Join AutoZone Rewards to earn a $20 reward when you make five purchases of $20 or more. Join Big Lots' Buzz Club to earn 20 percent-off-your-entire-purchase coupons and to gain access to other members-only savings, including coupons in their newsletter. If you've seen the rewards codes on Coca-Cola brand drinks but haven't ever done anything with them, start now. You can redeem them for magazine subscriptions, gift cards, travel discounts, and more. Become a ScoreCard Rewards member, and earn points every time you shop in store or online. Three hundred points—the equivalent of a $300 purchase—fetches you a $10 gift certificate. Disney lovers rejoice! You can earn free Disney merchandise (movies, clothes, etc.) by purchasing Disney movies and CDs and watching Disney movies at the theater. Save the UPCs from Earth's Best products and redeem them for more Earth's Best products, books, and other fun things. Collect the rewards codes off of packages of Huggies diapers and wipes and Pull-Up Training Pants. Then log in to the Huggies Rewards website to redeem those codes for free toys, formula, photos, magazine subscriptions, and more. Score free sandwiches and dinners with the HoneyBaked Club Card. When you buy five, the sixth one is free. Stop by your local store to pick up a card. Sign up for Pampers Gifts to Grow program and earn free movies and toys for your kids to play with between diaper changes. Like to indulge in the occasional meal at Panera? Get a MyPanera Card and have them scan it each time you order. From time to time, your efforts will reward you with a free beverage, sweet, or some other form of tastiness. Sign up for My Papa Points; then start placing all of your orders online. Earn 1 point for every $5 you spend online (including tax and delivery). Once you’ve earned enough points, you can redeem them for free sides, desserts, or pizza. Join the Regal Crown Club and earn rewards for going to the movies. Each ticket you buy earns points that you can redeem for free tickets, popcorn, and drinks. Cut the weight circles off of Purina dog food and mail them in to get checks for more food, veterinary services, gift cards, travel vouchers, or Purina-branded merchandise. Sound good? Then sign up for Pro Club and start earning. Respending the same money again and again is fun. Sign up for Staples Rewards and get up to 5 percent back each quarter. In addition to cash back, Staples offers rewards members free shipping on online orders of $14.99 or more and $2 back in rewards for every recycled ink cartridge. Buy a Starbucks gift card and register it for the My Starbucks Rewards program. Every time you use your card, you'll earn a star (two stars for every $1 spent), which add up to free food and drinks. In addition to your rewards stars, members are eligible for free birthday rewards and free in-store refills! Earn points for recycling, learning about new ways to go green, and pledging to make environmentally friendly lifestyle changes. Recyclebank gives you points for recycling Kashi cereal boxes, Ziploc bags, and even your old shoes. With Shop Your Way, you can earn rewards points and cash back at some of your favorite places in store and online. As a member, you also get access to some exclusive deals.